We can trust in the Lord completely (Proverbs 3:5-6). 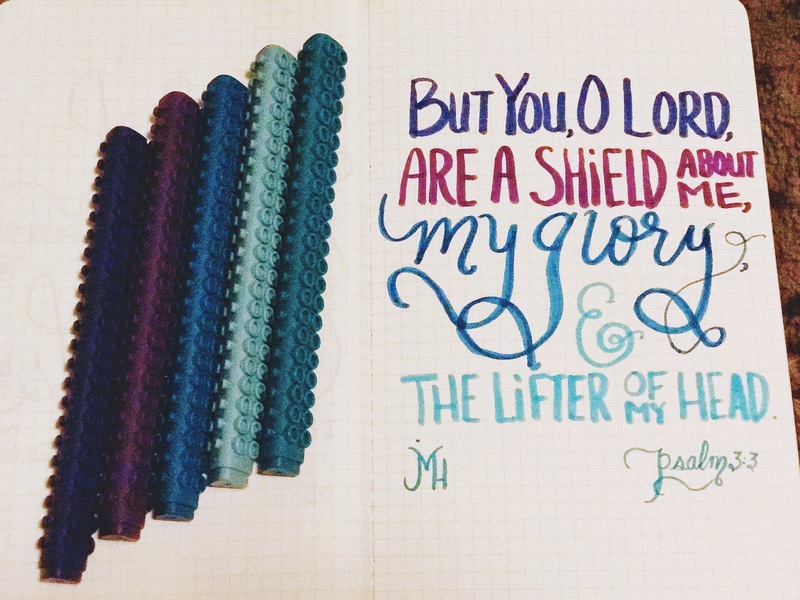 He is our shield, refuge, hope, love, and joy. Run only to Him. He’s the safest refuge, the mightiest strength, and the perfectly faithful Helper. Run to Him for safety, power, encouragement, wisdom, protection, and provision. It’s neat to see how God frequently reminds us of similar truths from His perfectly consistent Bible. Trust in God. He’s our Rock, Fortress, Deliverer, Healer, and King! Wow. That is powerful and beautiful. Thanks for sharing! Want to follow my blog? Sign up here for email updates. Christ is risen! 🙏🏼❤️🙌🏼 @icrdiscovery: The Lord Jesus has already given us the greatest of all signs—His bodily resurrection from the dead, the best-evidenced fact of all history! Loved by the King. Professional communicator. Musician. Foodie. Runner. Blessed uncle.